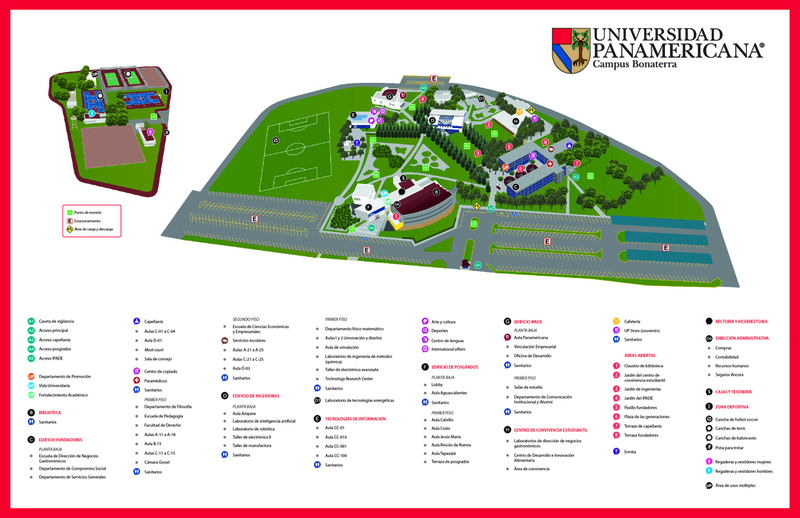 Alumni is the community formed by alumni, students, family, and faculty of Universidad Panamericana whose aim is to maintain relationships among them and Universidad Panamericana active through the creation of meeting spaces and permanent interaction. Why belong to UP Alumni? Continue linked to your Alma Mater, teachers and classmates. Enjoy the benefits of being Alumni. Contribute to UP development by increasing its prestige and revalue your degree. Find out more clicking here. We are sure that all students who finish their studies at Universidad Panamericana will become successful professionals who will instil respectful treatment to others and a professional work. Brazil 1 Alumni: Moises López. “Las personas aún no están completamente confiadas para comprar en línea, es por eso que hay que entenderlas, analizar a nuestros clientes y mostrarles lo seguro y fácil que es”, explicó Gabriela Escamilla.